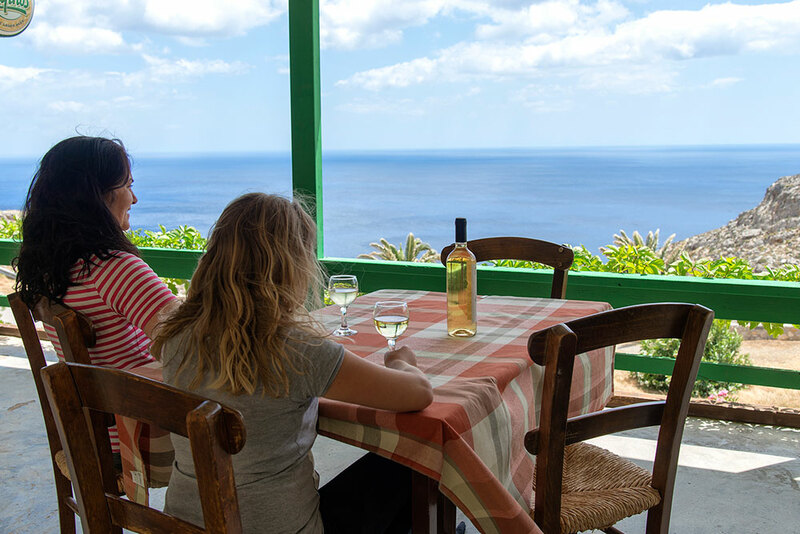 In one of the quietest corners of eastern Crete, in nature and 2 km before the spectacular beach of Kato Zakros are located the tavern and apartments Ambeles. 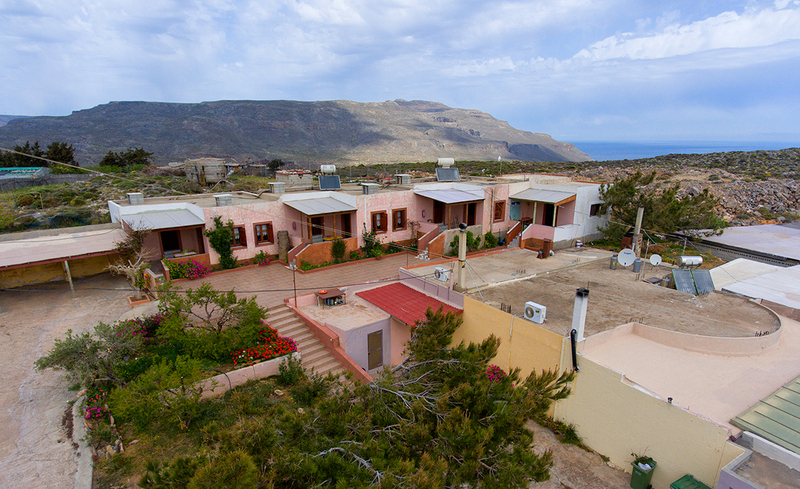 They are built at an altitude of 200 meters, with amazing view of to the Libyan Sea. 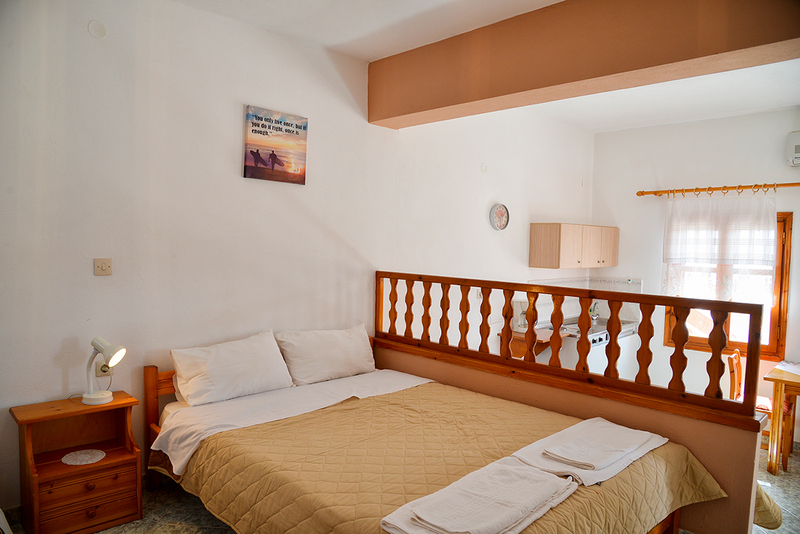 Apart from the tavern, the accommodation has 3 rooms and 3 apartments. 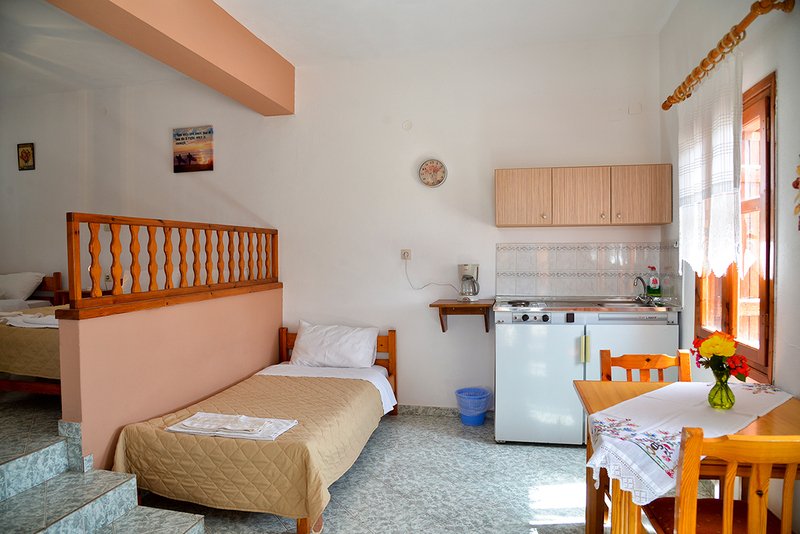 The rooms are double with a surface of 25 m2 and have air conditioning, refrigerator, private bathroom and courtyard with sea view, which is common with the adjoining apartment. 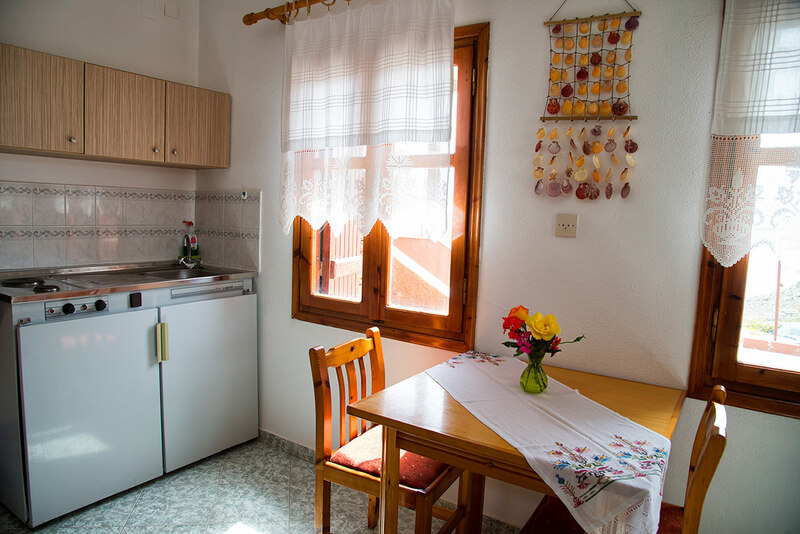 The apartments with area of 40 m2 can accommodate up to 4 people and they also have air conditioning, fridge, kitchen equipped, private bathroom and sea view. 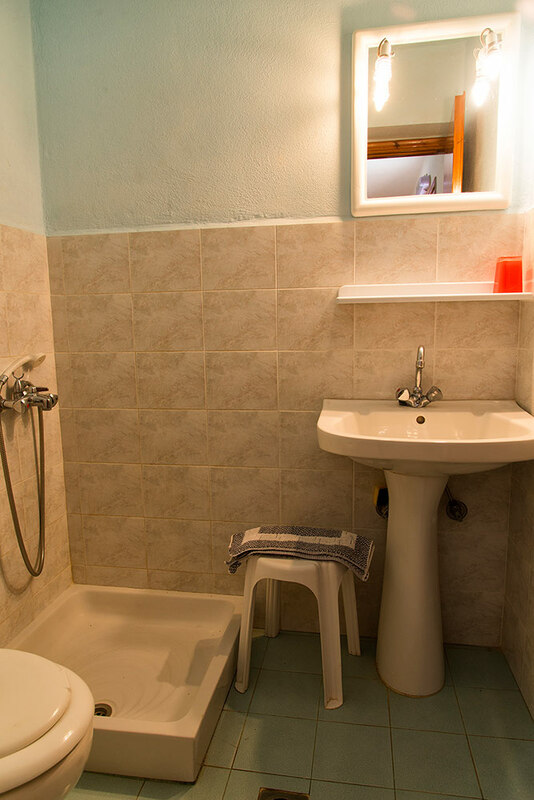 The accommodation also has a private parking and free Wi-Fi. The place is offered for holidays to those who want absolute peace as it is away from mass tourism resorts. 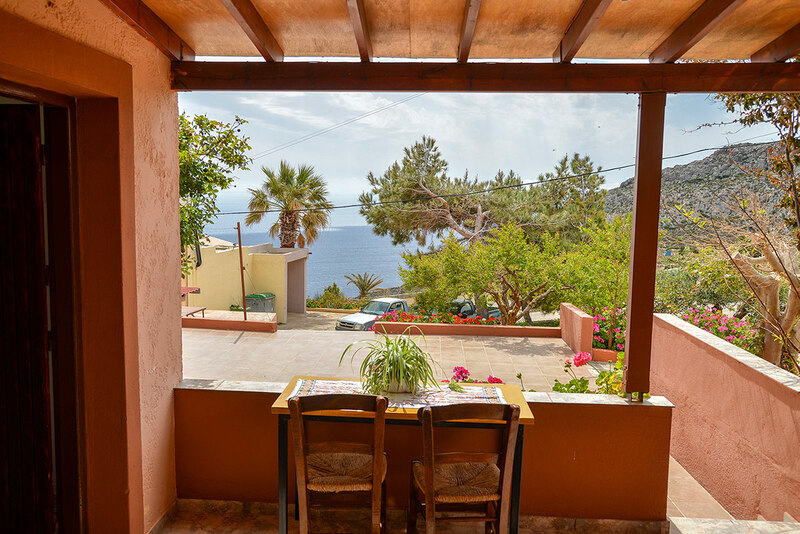 Next to the accommodation begins a marked E4 path leading to the shores and from there you can take the northern direction leading to the bay of Kato Zakros after almost an hour of hiking, or the south direction ending in Xerokampos after 2 hours. The trips are amazing and offer unique experiences to the travelers. 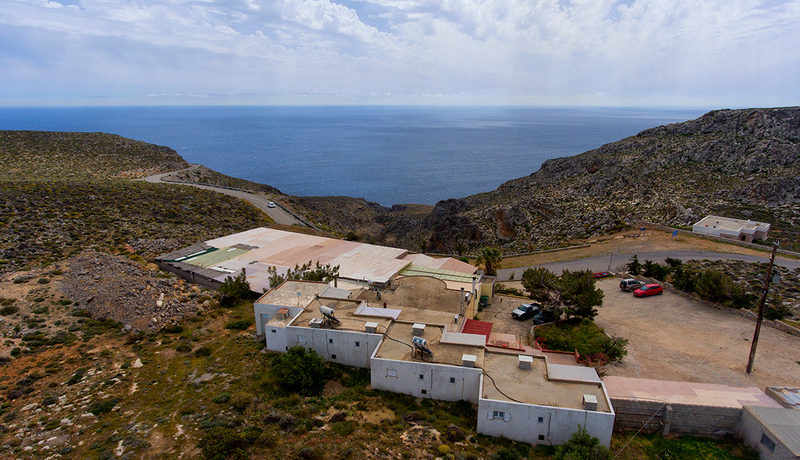 Also, 3 km from here begins the entrance of the gorge that ends at the beach of Kato Zakros passing by the Minoan palace. 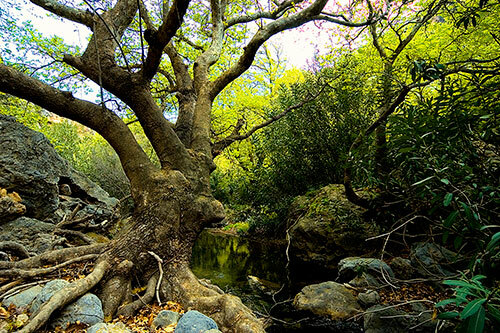 There is also the possibility of boat-guided tour with the owner on the wider coastal area of Zakros upon request. We are open all year round. We offer unique Cretan traditional dishes with products such as fruits and vegetables, cheese, meat and naturally pure virgin olive oil, all of our production. At the same time you can taste fresh fish from the seas of Kato Zakros, which we fish ourselves!! Cretan diet is one of the best and most beloved in the word. 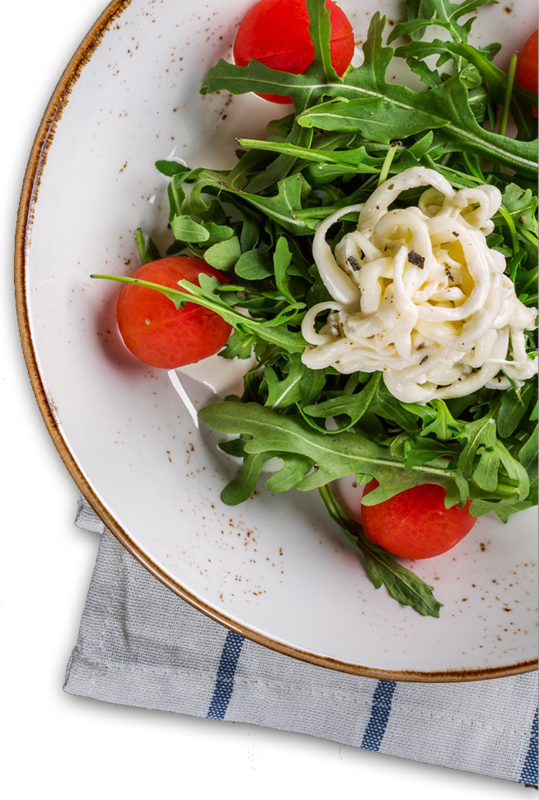 Material, flavors and aromas combine from prehistoric times with art and wisdom, to give us today one of the world’s healthiest cuisines. 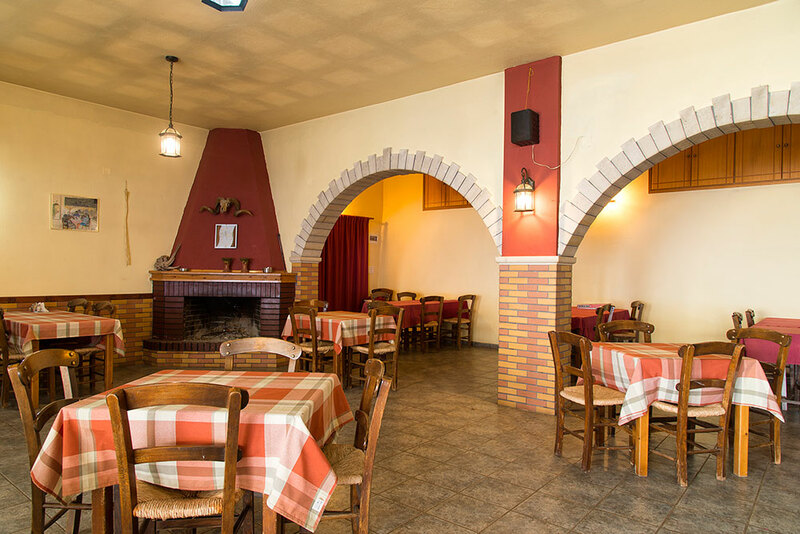 We also have a wood oven that we use in traditional Cretan way to make bread and other dishes. 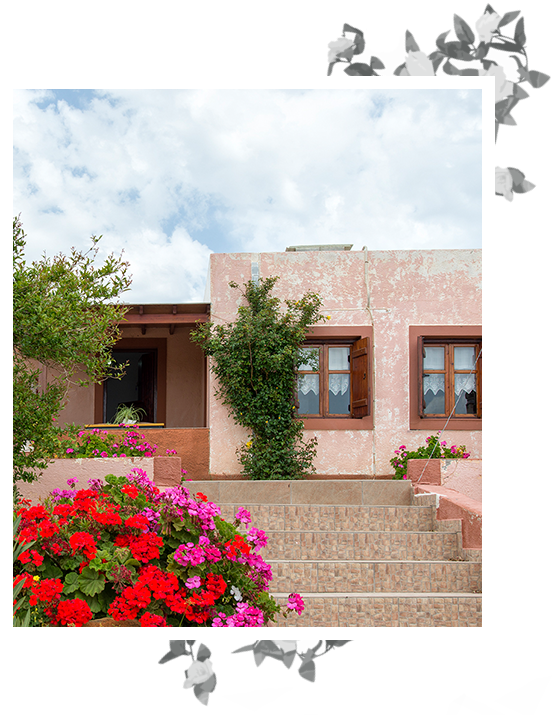 We expect you to visit us and taste the special tastes of the Cretan countryside.